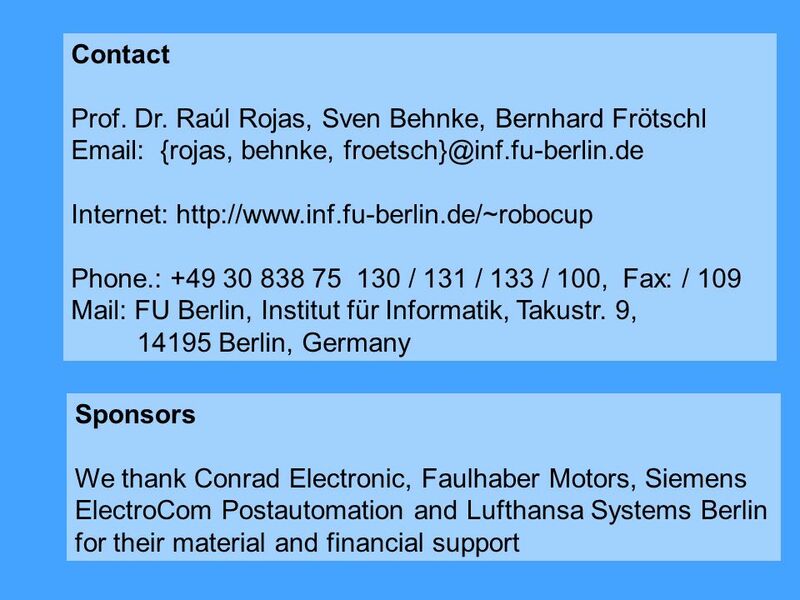 F-180 Team Freie Universität Berlin Institute of Computer Science AI Group. 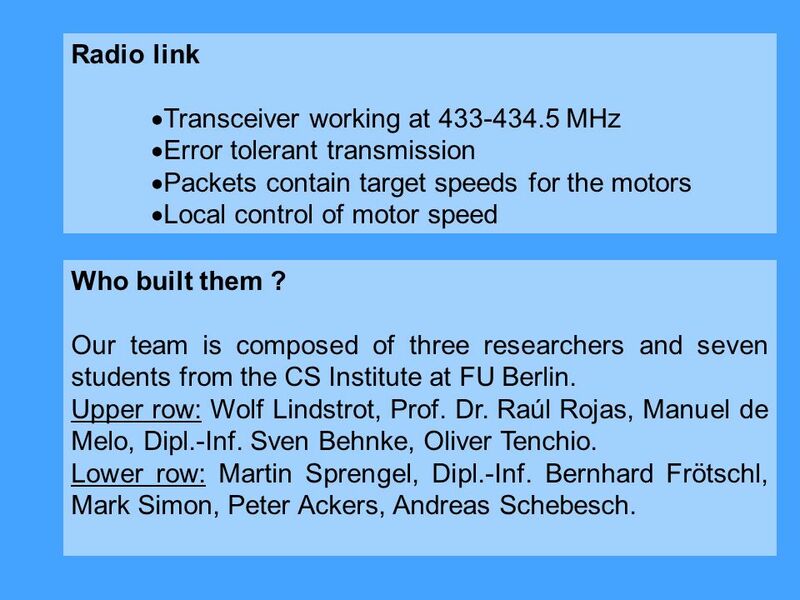 6 Radio link Transceiver working at 433-434.5 MHz Error tolerant transmission Packets contain target speeds for the motors Local control of motor speed Who built them ? 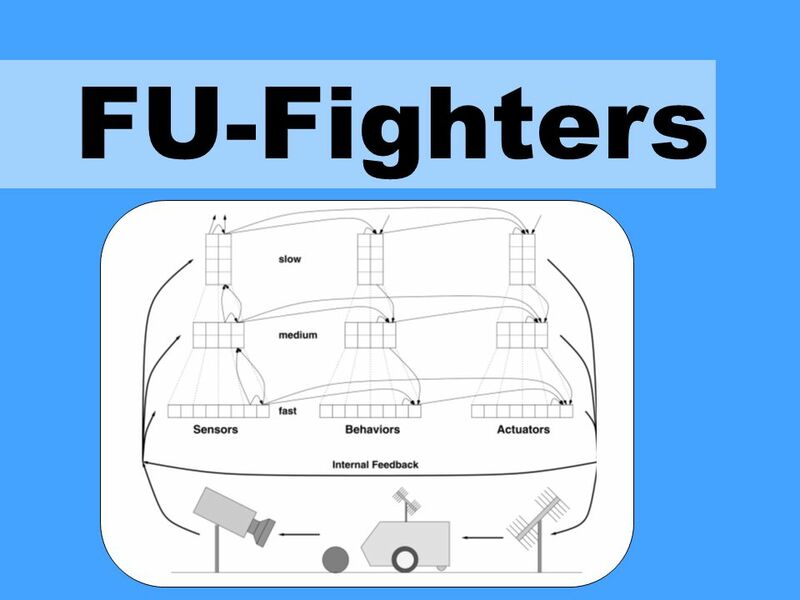 Our team is composed of three researchers and seven students from the CS Institute at FU Berlin. Upper row: Wolf Lindstrot, Prof. Dr. Raúl Rojas, Manuel de Melo, Dipl.-Inf. Sven Behnke, Oliver Tenchio. Lower row: Martin Sprengel, Dipl.-Inf. Bernhard Frötschl, Mark Simon, Peter Ackers, Andreas Schebesch. 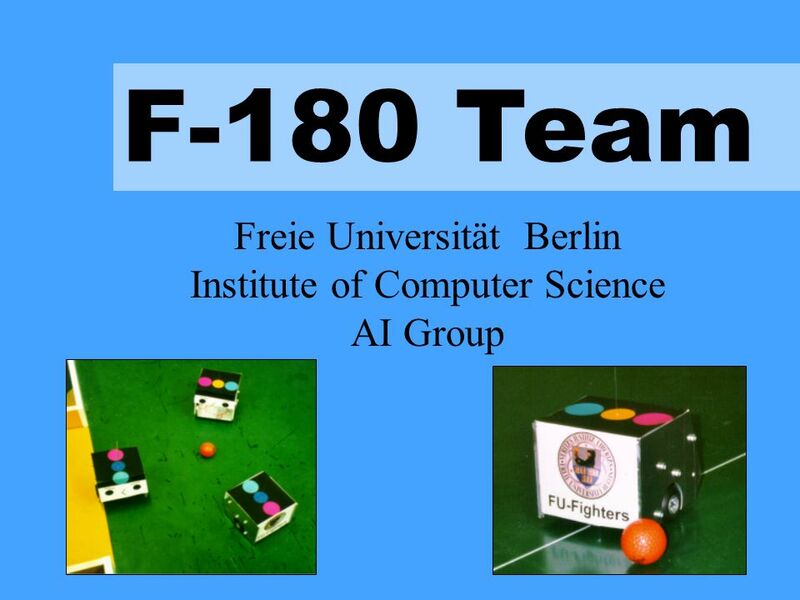 Download ppt "F-180 Team Freie Universität Berlin Institute of Computer Science AI Group." R. Der, R. Liebscher, M. Herrmann - Institut für Informatik - Universität Leipzig St. Augustin 03 1 Emerging behavior of autonomous agents Ralf Der, Michael. Efficient Acquisition and Realistic Rendering of Car Paint Johannes Günther, Tongbo Chen, Michael Goesele, Ingo Wald, and Hans-Peter Seidel MPI Informatik. Team:. Prepared By: Menna Hamza Mohamed Mohamed Hesham Fadl Mona Abdel Mageed El-Koussy Yasmine Shaker Abdel Hameed Supervised By: Dr. Magda Fayek. Street Crossing Tracking from a moving platform Need to look left and right to find a safe time to cross Need to look ahead to drive to other side of road. 1 st Chinese - German Summer School Software development for 4 legged robot soccer competition Zheng Qianyi, Robot and Intelligent System Lab, Tongji University. Software Defined Radio Testbed Team may11-18 Members: Alex Dolan, Mohammad Khan, Ahmet Unsal Adviser: Dr. Aditya Ramamoorthy. 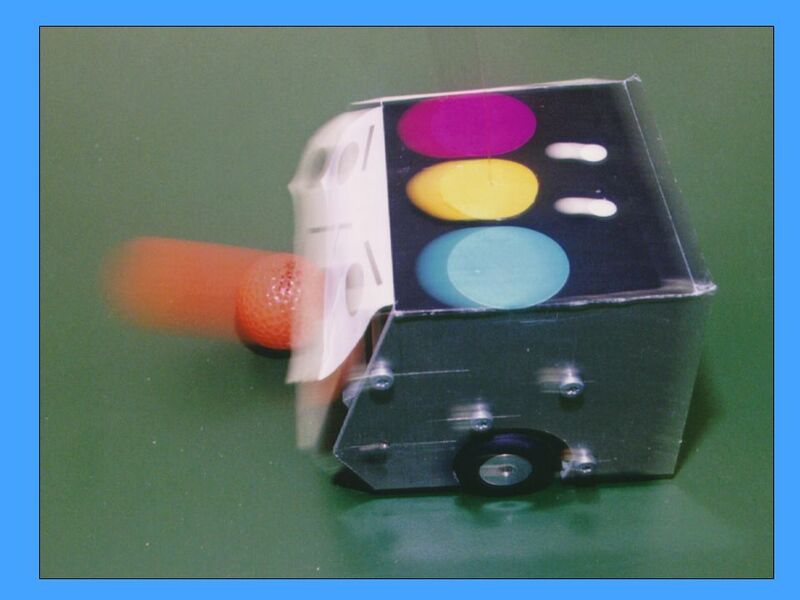 An Omnidirectional Vision System that finds and tracks color edges and blobs Felix v. Hundelshausen Sven Behnke Raúl Rojas. 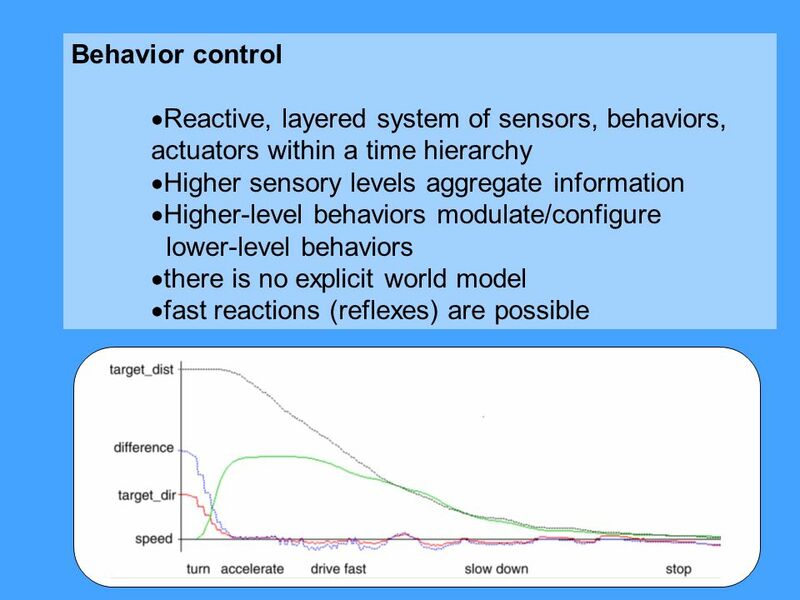 Lecture 6: Hybrid Robot Control Gal A. Kaminka Introduction to Robots and Multi-Robot Systems Agents in Physical and Virtual Environments. 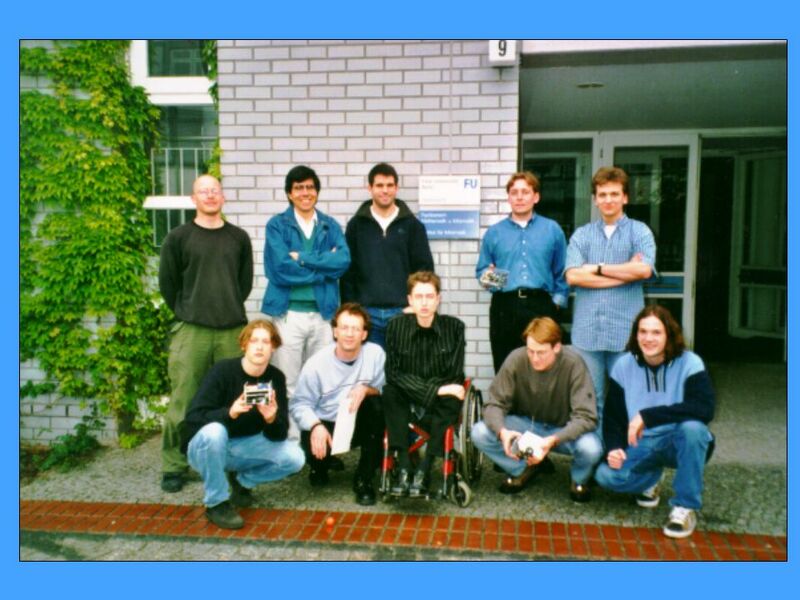 Free University of Berlin Institute of Computer Science AI Group. 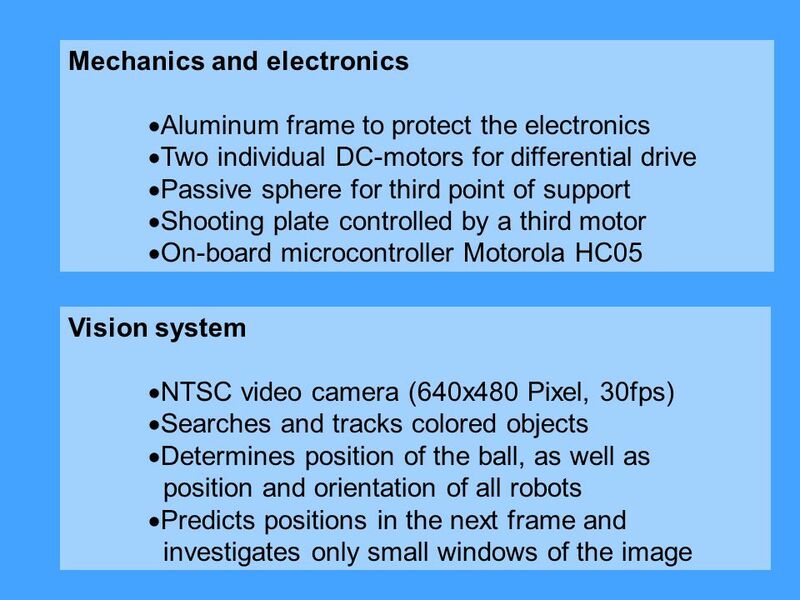 Interim Presentation Advancing the soccer robot Ben Jenkins Supervisors: Gordon Lowe, Dr. Haim Hiok Lim Mentor: Charles Greif.